I recently came across something that deserves a boost. I cannot recommend this enough. Take the time to learn not only about blockchain and crypto, but our own US financial structure. For the economists out there (or those like-minded) this will be old news, but the fix may surprise you. This talk by co-founder of the Blockchain Coalition of Wyoming, Caitlin Long, is articulate and informing. 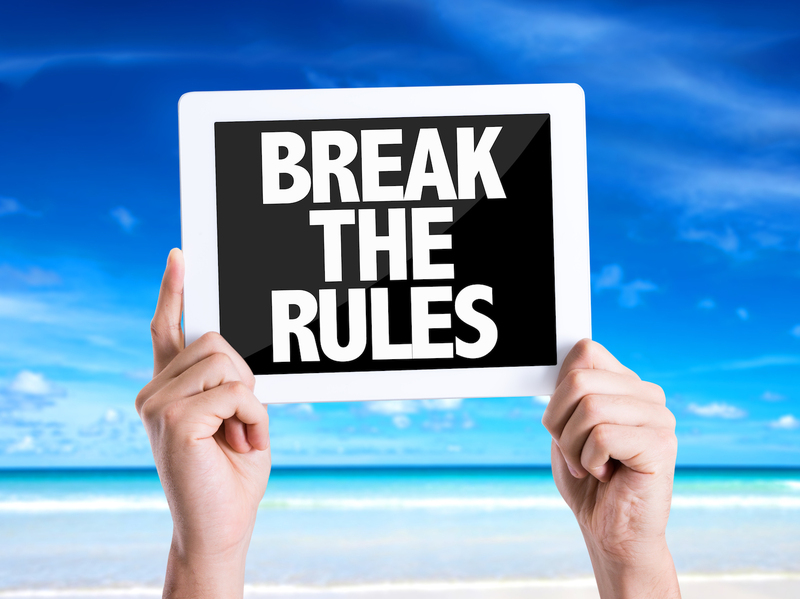 It’s not so much about breaking the rules as it is about changing them. Rules weren’t meant to be static and our financial infrastructure has been running on empty for too long. This entry was posted in TechNiCity and tagged @CaitlinLong_, banking, Blockchain, Caitlin Long, Crypto, Cryptocurrency, finance, Wyoming. Bookmark the permalink.